Pending transaction technically means that no money has been taken. A pending transaction is to see whether funds are available. 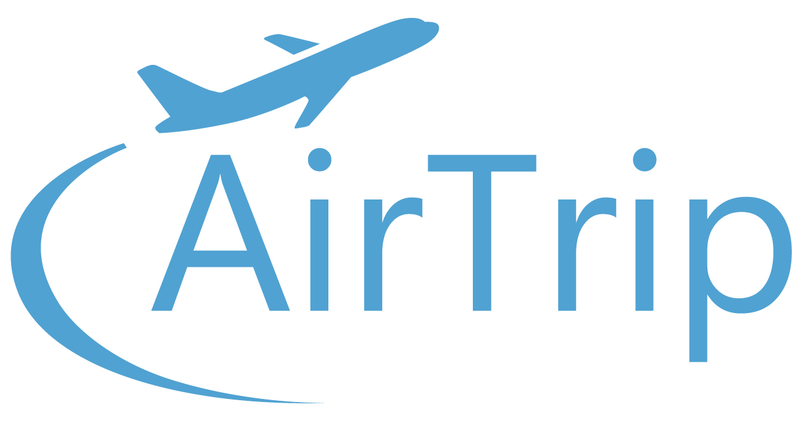 In case a reservation cannot be made, then the pending transaction is automatically cancelled by the payment processor of AirTrip. However, depending on the financial institution, the pending transaction will be released at the time specified by the financial institution. In some cases, the financial institution has procedures to help speed the release of these funds. Please contact your financial institution to find out about these procedures, and AirTrip will help facilitate within reason.